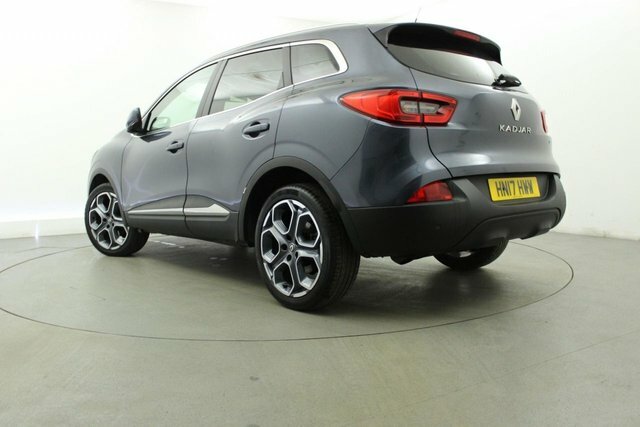 Fun to drive, spacious and boasting striking looks, the Renault Kadjar is a crossover that's worthy of closer inspection. 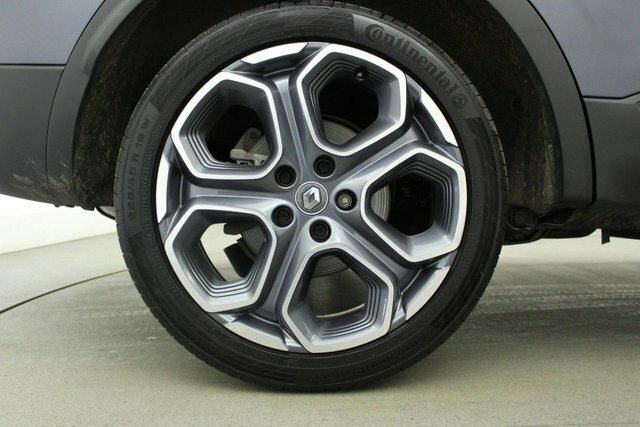 This model's blend of desirability and practicality make it a real contender in the class and a vehicle that can make a superb pick for families on the move. 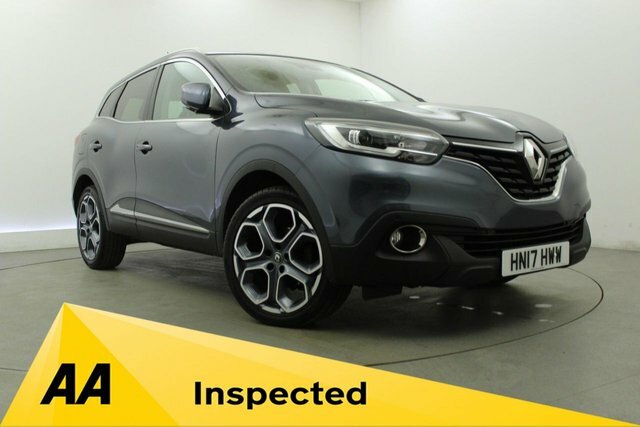 Come and take a good look at the range of used Renault Kadjar cars for sale in St Helens today by paying a visit to Georgesons. We're a leading retailer of quality used vehicles and our friendly team will always go the extra mile to help you find a used car that meets your requirements. 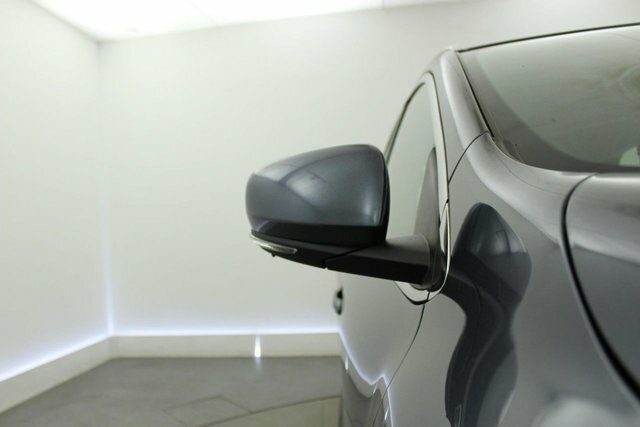 Start your search here on the website but be sure to get in touch when you're ready to arrange a test drive.